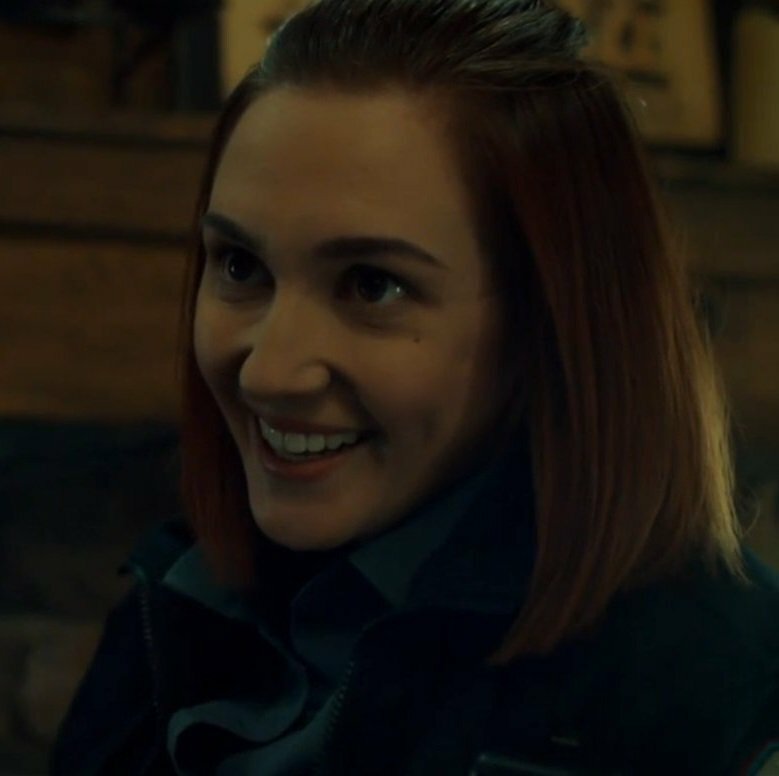 On this podcast Kevin and Bonnie are very excited to be joined by Katherine Barrell who plays Officer Nicole Haught on the show. We discuss many of the things that have happened with Nicole so far in season 3 as well as lots more about Kat! Safe to listen to after you have seen season 3 episode 10 “The Other Woman”. This is am amazing interview!!! Kat is so awesome and giving!! So passionate and honest!! !! Bernie and my Katie are the same mental dog! Second chances for everything and everyone is awesome message!! Call Kevin if you need a boost!! Great questions as usual!! All those years ago!!! !